What is the Centricity Partner Program? A company-level recognition combined with comprehensive benefits for organizations that complement Virence Health solutions. It recognizes your company's commitment to complementing Virence Health solutions and lets you tap into an expanding array of marketing, technical, software testing and support benefits. First, you submit an application to become a partner. After you're approved, your company can participate at one of four levels of partnership. The program rewards your commitment and contributions by providing you with progressively valuable benefits. You get easy access to resources through our online service portal. Your logo, company description and website link will be included on the Virence website to help drive customers and prospects to your business. demand for products and services. You get access to discounted software to test Virence digital solutions. Our comprehensive online training keeps your sales and technical staff up-to-date with the information and skills they need to be successful. We offer a discount for participating in the Virence Health Customer Summit, Virence’s annual customer event, as a sponsor. Phreesia™ leading patient intake management platform leverages the power of self-service to provide a modern, consistent patient experience, while enabling healthcare organizations of all sizes to optimize their staffing and enhance clinical care. Streamline your front office, engage your patients and position your organization for success with Phreesia. HealthGrid's CareNotify & CareNarrative (version. 3.3.3.29) provides CPS customers with pre and post-care engagement. Prior to a visit, HealthGrid provides Digital Check-In which includes demographic collection, e-signature and copay and outstanding balance collection. Post-visit, HealthGrid will present the post-visit clinical summary and education to patients. Updox provides a comprehensive communication and patient engagement suite designed to open new revenue streams, achieve ONC compliance, and improve patient satisfaction. Updox is a subscription based service that empowers practices by eliminating the manual process and streamlining administrative workflows. Masergy'™s Cloud-based Unified Communications as a Service (UCaaS) gives healthcare organizations immediate and secure access to the communications tools they need to support improved workforce and partner collaboration. This can have a direct impact on patient care, employee productivity, and revenue. By moving to the cloud, customers eliminate the need for on- premise equipment, software licenses, and capital expenses. A full-featured patient portal that improves patient-provider communications,securely shares clinical information and saves practices time and money. Combine that with a robust patient payment suite that enables anytime, anywhere patient bill payments and a free mobile app that consolidates all patient records across practice and EHR boundaries. 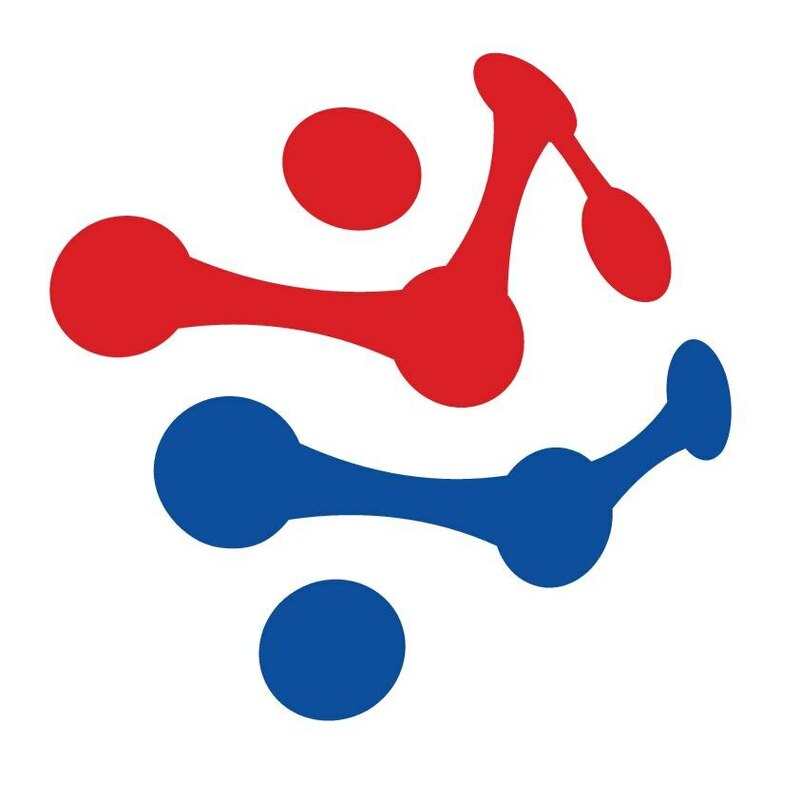 Clinical Forge is a web-based service which enables you to easily create clinical content. Save time and enjoy building form components using a true drag and drop layout system. Preview and modify the chart note with an intuitive chart note builder. TriNet SRX solution allows you to scan 1D or 2D Barcodes on vaccines, medications or medical supplies to automate and facilitate capture of data, such as NDC, Lot Numbers etc. in Centricity EMR/CPS forms. This data capture process does not impact existing process workflow allowing easy integrations and user acceptance. It increases practice productivity and accuracy of patient data. In addition, SRX also provides inventory tracking and real-time reporting. Securely access stored patient information from any device, including mobile devices, whether the EHR is available or not. See schedule information, and all patient clinical information including scanned images, notes, labs and other documents. Document visits in real time and the system will put the note back into the patient's chart in the EHR when it becomes available. Or use CareFinity to archive records while still having read access to the clinical data. All of Odoro's offerings including our Online, Patient Portal and IVR based self-scheduling solutions, integrate seamlessly with Centricity™ Practice Solution and Centricity™ Business. Odoro's patient scheduling solutions optimize health systems' and practices' scheduling flows by improving provider matching, patient access and resource utilization across all their scheduling platforms. Odoro offers solutions for everything, from multichannel self-scheduling to access center management. By combining the accessibility of multi-platform scheduling with superior patient-provider matching technology, Odoro provides complete scheduling solutions that benefit both patients and health organizations. A product specifically created to monitor provider/payer contracts to identify underpayments from insurers to providers using data in Centricity Practice Solutions. PatientTrak's cloud-based visibility solutions including Visit Flow, Online Reputation and Patient Engagement are used by healthcare organizations to reduce wait times, build their brand, and improve patient satisfaction. PatientTrak helps staff track patients from door-to-discharge while improving process flow and staff efficiency. Post visit, PatientTrak sends automated satisfaction surveys, monitors online reviews and provides physician transparency. PatientTrak keeps patients connected to their healthcare provider through SMS text messaging. ezAccess is a 4 in 1 solution that provides a platform to communicate between Patients, Providers, Clinic Staff and Referring Providers with workflows to make practice efficient and to reduce cost. ezReminder is a solution to provide reminders via email, secure message, phone and text. ezBilling is solution to provide online payment and statement services. Vital Interaction™'s Automated Patient Interaction System enables healthcare organizations to interact more effectively with their patients through technology in order to achieve high-quality, cost-effective patient care. Vital Interaction™ has developed a cost-effective, interactive, and easy-to-customize solution that strengthens the interaction between practice and patients. The Automated Patient Interaction System enables practices to connect with patients automatically and effectively using two-way email, short message service (SMS) and interactive voice response (IVR) communications. POS Online Bill Pay streamlines the process of taking patient payments. Patients can use the Guest Pay feature to view their current balance and pay their bill quickly without a username and password, or they can log in to view their statement and payment history, view and print receipts, create their own payment plans within practice parameters and of course make online payments. Since POS Online Bill Pay syncs with Centricity every night, balances and payments are always up to date in both systems. Office billing staff can also take advantage of many administrative features to streamline the process of taking payments. Automated payment plans can be created for any patient who is unable to pay their full balance. Once the reoccurring payments are set, payments are automatically deposited in the practice's bank account until the balance is paid. - Proactively manage patient feedback to increase patient retention, patient acquisition, and online reputation. - Reduce no-show rate and improve staff efficiency by using a comprehensive and configurable automated patient engagement process. - Streamline patient intake and speed up patient flow using highly configurable and intuitive online or tablet-based intake forms. - Increase value per patient by using effective patient marketing forms. The Immslink interface is an EHR integrated solution, used to report and receive immunization data to from state immunization information systems (IIS or registries). Through Immslink, providers are capable of real-time querying and bi-directional access of state and municipal Department of Health immunization registries to access patient immunization histories as well as to report administered vaccines to the state registry. In addition to fulfilling reporting compliance, Immslink capabilities significantly improve vaccine gap closures by providing clinicians with robust vaccination decision-making tools and forecasting algorithms based on the Advisory Committee on Immunization Practices (ACIP) schedule. The Immslink immunization interface allows providers a view of a patient's complete immunization history, and an integrated forecaster to identify missed vaccines or opportunities to provide patients with more needed vaccines. HealthAsyst provides self-service patient check-in and intelligent digital forms solution for Centricity Practice Solution (CPS) and Centricity Group Management product suites. This next-generation solution, CheckinAsyst, is a powerful and intuitive tool designed to interact with and collect data from patients including e-signed consent forms and clinical history. Equipped with a robust bi-directional interface with Virence systems, CheckinAsyst improves patient outcomes and experience, enhances workflows to improve clinical efficiency, and drives down costs while accelerating revenue for your practice. Solutionreach Platform, the SaaS-based online product and/or services at www.solutionreach.com, known as the Solutionreach PlatformTM, SR PlatformTM, SR PremierTM, SR EliteTM,or SolutionreachTM, provided as a subscription service to Partner customers for patient relationship management services, including but not limited to appointment reminders, recall, online reputation management, care management, and other features. SR Conversations, the SaaS-based online product and/or services known as SR ConversationsTM provided as a subscription to Partner customers for 2-way conversational text messaging and related services; and SR Smart Reviews, the SaaS-based online product and/or services known as SR Smart ReviewsTM provided as a subscription to Partner customers for collecting and managing online feedback and reviews. M*Modal Fluency Direct: Front-End speech system that enables physicians of any medical specialty to efficiently and effectively capture the patient story directly in their Virence Health EHR using their voice. Integrated with Virence Health, M*Modal Fluency Direct leverages over 250,000 cloud-based voice profiles to deliver immediate value to joint clients from superior accuracy, advanced voice navigation and edit capabilities. Transcription Services - Finding the right technology and service fit for your practice requires flexibility and choice when and where it matters in the hands of the physician. The M*Modal suite of solutions are purposely built to allow a physician to capture a quality clinical narrative quickly from virtually anywhere. Options include traditional phone and recorder services as well as smartphone applications and include the management platform for the administrative staff to stay informed and in control of the process. ProviderTech has a software product called CareX v2.1 (CX2.1). CareX is a scalable patient outreach platform. CareX helps automate outreach such as appointment reminders using text, voice and email communications. The platform leverages a 2-way integration with Centricity Practice Solution to ensure appointment confirmations are updated and patient communications are available to view in Centricity Practice Solution. SimplifiMed keeps customer schedule full while reducing call burden on customer's office staff and thrive in value-based care, MIPS/MACRA. Improve quality scores: by nudging patients to schedule preventive/chronic care and helping them book the visit in less than 60 seconds-24/7. Reduce no-shows: by reminding patients of upcoming visits and helping them confirm, cancel, or reschedule. 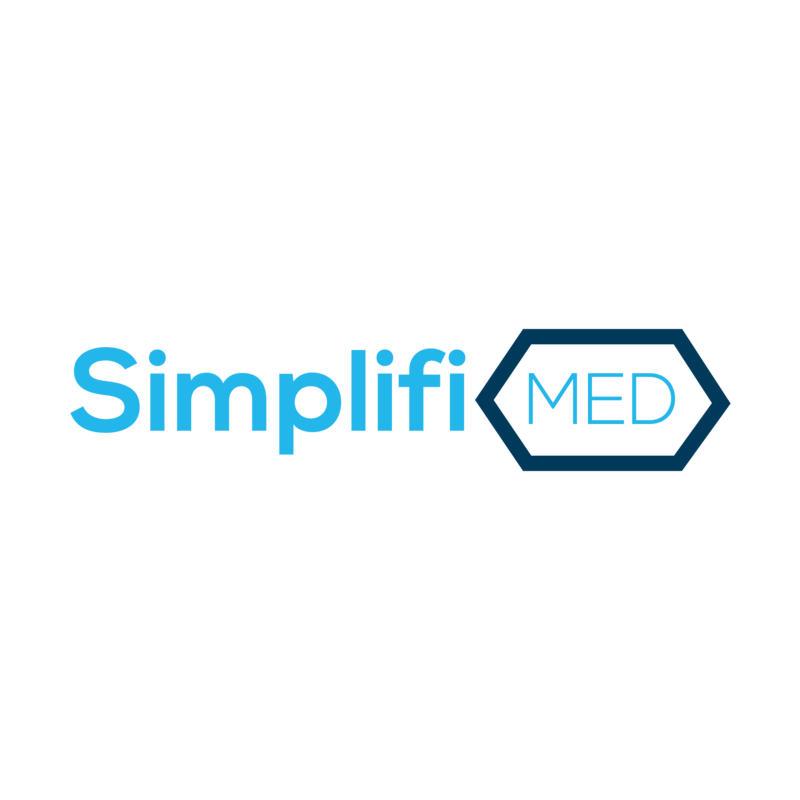 SimplifiMed improves patients' response rate by over 60%. All the appointments and statuses are directly updated in Centricity Practice Solution. Tissue Analytics' core product is an EMR-integrated systems for imaging and remotely evaluating chronic wounds and other skin conditions. The system includes a mobile application, compatible with Android (5.0+) and iOS (10.3+), and a web application that allow clinicians to efficiently document and accurately track their patients' progress. Tissue Analytics (TA) v2.1+ has a seamless, bi- directional integration with the Centricity EMR (9.12). With this integration, clinicians can access real-time patient demographic data without manual entry and can send Tissue Analytics' wound and skin reports directly back into their patient's chart in CEMR with a click of a button. RevSpring's Front-Office Engagement communications solutions provides cloud-based automated appointment reminder software proven to reduce no shows and optimize scheduling opportunities through intelligent, multi-channel patient engagement. We analyze patient demographics and behaviors to decide the best communication channels, times, and messages to inspire responses. Our bi-directional interface feeds confirmations, reschedules, cancellations, and other patient responses back into your Centricity system. With a secure, HITECH/HIPAA compliant integration to Centricity, our messaging platform sends automated texts, emails, phone calls, and mobile app notifications to your patients. Also available are No-Show messaging if a patient misses their appointment, Clinical Outreach messages, Patient Surveys, and on-demand Broadcast notifications for office closures or last minute provider schedule changes. Luma Health's mission is to empower leading healthcare providers to deliver personalized and engaging experiences across the entire patient journey. Its Patient Engagement Platform enables health providers and care teams to manage the patient journey and optimize every interaction to maximize patient outcomes to boost top-line revenue growth, reduced total cost of care, and boost patient retention. InDxLogic improves speed and quality while reducing operational costs considerably. InDxLogic automates the indexing of non-interfaced patient documents thus relieving the pressure on health information management staff. Once a document is scanned, InDxLogic does the rest; identifies the patient, identifies the document name and summary line, identifies the clinical service date, indexes the document to the chart or appropriate clinical workflow, closes the associate referral or diagnostic test order and captures the necessary clinical observation values. In addition, InDxLogic has scan prepping, release of information and EOB solutions to further improve the efficiency of HIM and RCM. Virence partners with knowledgeable and experienced value-added resellers to understand your needs and provide an exceptional solution to address those needs.